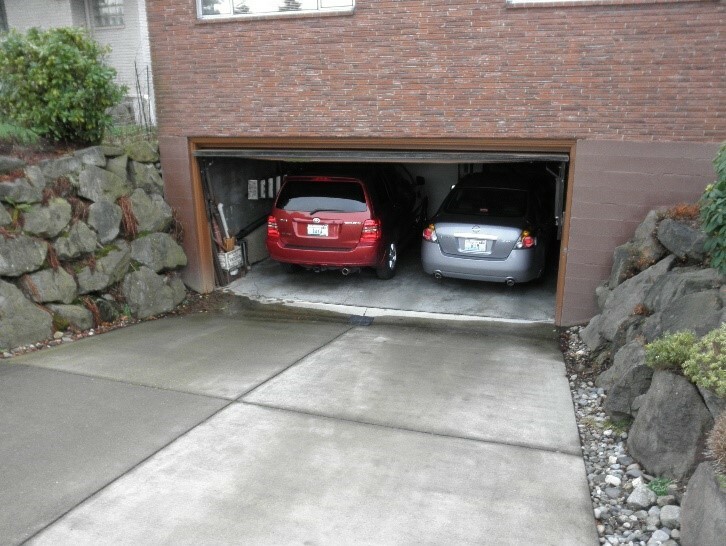 Does your driveway slope into your house or garage? Ever had water damage due to your driveway condition? Would you like it to stop? 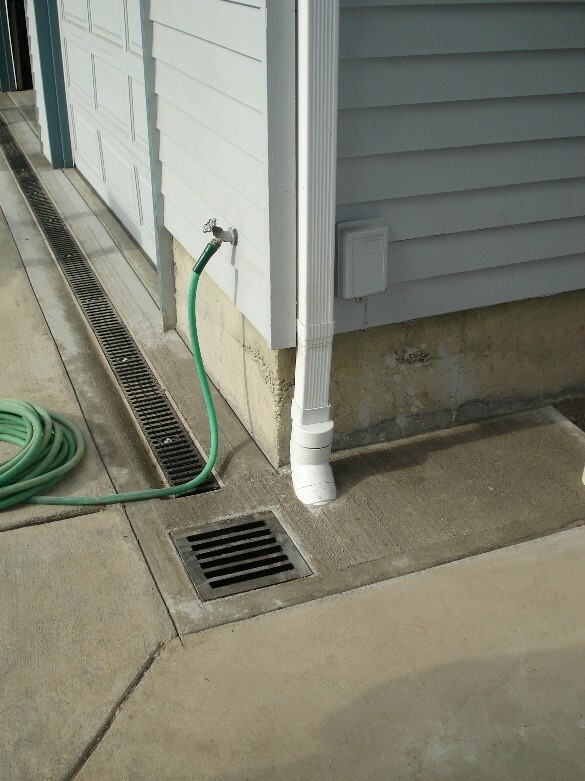 No matter what you call them, driveway French drain, strip drain, trench drain, channel drains, driveway drainage can safely and effectively re-route water coming down your driveway and prevent water in your home. How do I choose the right driveway drain system? Here are some questions to be asking. Will you be driving over the strip drain into the garage? What is the pitch of the driveway and what types of water volumes? Is there an existing working pipe to discharge the waters to? Can I flow the waters via gravity or do I need a durable sump pump? 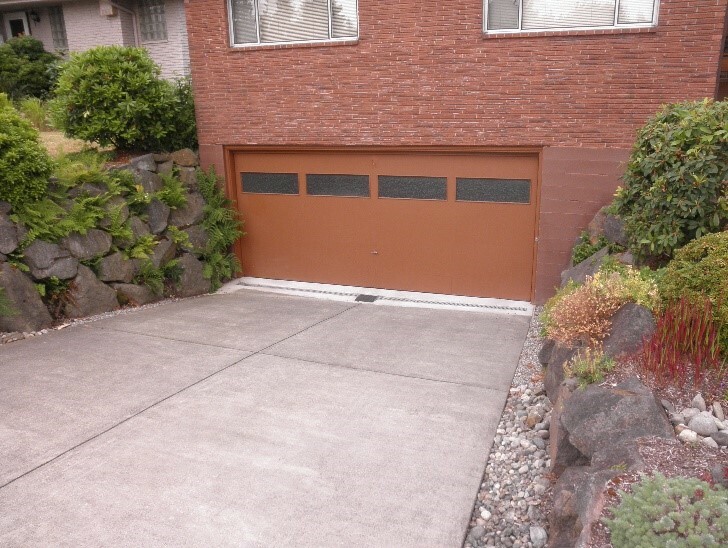 What condition and finish is the surrounding driveway concrete in? Perma Dry Waterproofing takes all these factors and more into account when helping you solve and develop a proper plan to help home owners solve at and below grade water problems. If you are having a water problems and you want to learn more, contact us today and one of our experienced company estimator’s work with you to develop a repair plan.